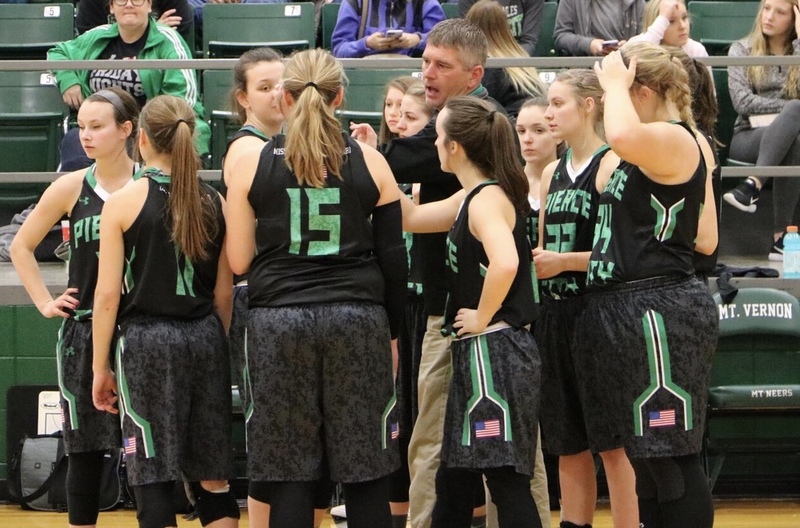 On Saturday, January 6, the Lady Eagles took part in the Scoreboardguy Shootout in Mt. Vernon. The Lady Eagles faced El Dorado Springs Bulldogs. The Lady Eagles lead the Lady Bulldogs the whole game. Final Score for the games was 64-39.